In comparison to the previous model (PSR-A300) the sampling of the Voices used in the PSR-A350 has been greatly improved. In addition, we have fine-tuned the built-in speaker system to achieve even better performance. As a result, the sound of the PSR-A350 has been significantly improved and is now even more powerful and realistic. 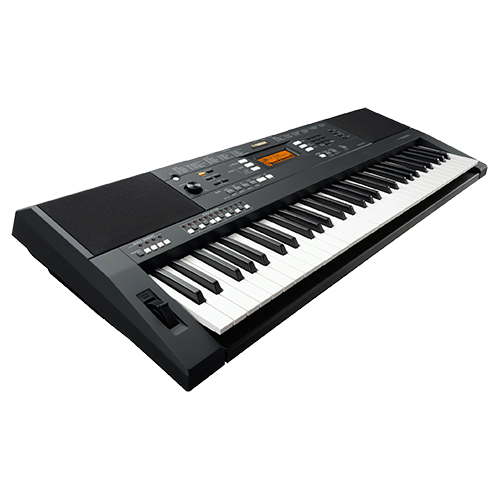 The PSR-A350 features a wide variety of high-quality Voices, Styles and Arpeggiators including realistic Oriental content inherited from high-end models such as the renowned PSR-A2000/3000. Arabic, Maghreb, Khaligi, Iranian, Turkish and Greek content is all available to the player. The scale setting buttons allow you to create custom scale tuning by altering each of the 12 scale steps. You can change the scale settings at any time, even when you are playing.The scale tune memory function allows you to store four of your own scales and recall them instantly whenever you wish. The pitch bend wheel allows you to control pitch in real-time to add realistic expression to your playing. You can connect the keyboard to your PC via the USB to Host terminal to transfer data. 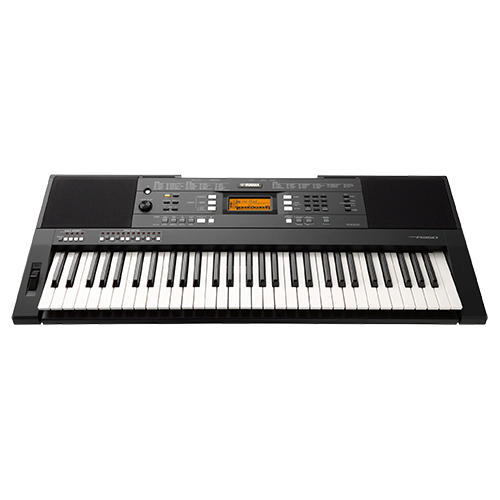 10 Style user banks allow you to store and use external Styles.You can also connect an iPhone, iPod touch or iPad to experience a new dimension of MIDI control with apps. **For iOS device connection, refer to the "iPhone/iPad Connection Manual"